36 inch x 1075' - 4 mil poly tubing. 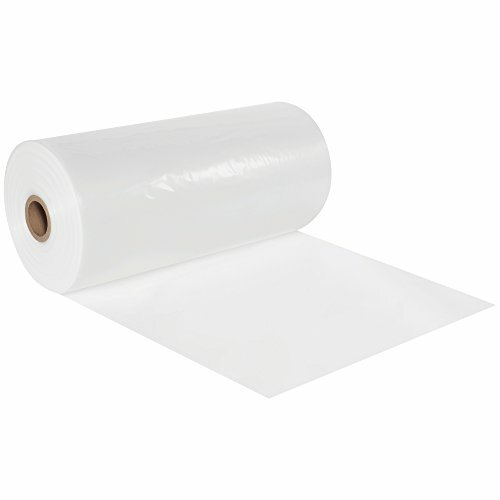 Poly tubing offers the luxury of a custom fit poly bag and the flexibility of a wide variety of bag sizes without the inventory expense. Make custom bags in seconds. Simply cut tubing to desired Length, insert product and heat seal both ends. Seal using impulse sealers.